GREAT OPPORTUNITY TO SECURE A BLOCK OF LAND & BUILD YOUR OWN HOME! 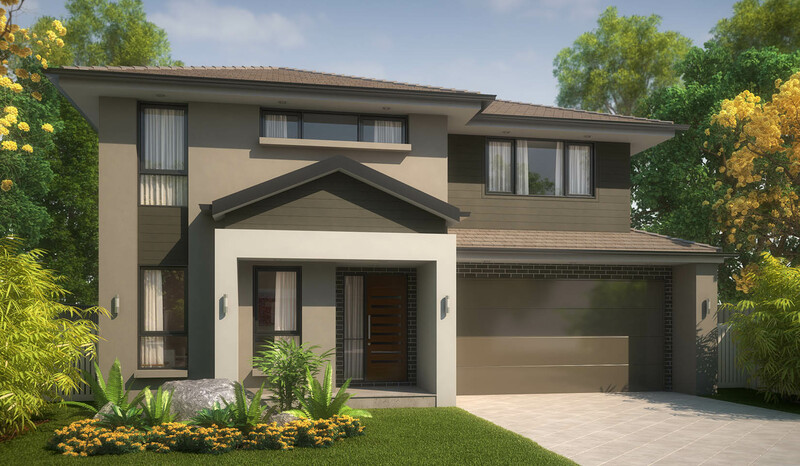 White Square Properties & Elderton Homes offers & delivers a range of quality home designs that cater to all of your modern lifestyle needs, without the high price tag. Be part of a vibrant community and take advantage of the immense growth in Sydney’s growing suburb Riverstone, with convenient access to a vast array of current, and planned amenities at your doorstep. Home comes complete with ideal selected inclusions. **Free landscaping is limited to the front yard only. Artist’s impression is for illustrative purposes only. Landscaping, retaining walls and fencing excluded. Purchasers to confirm final inclusions with White Square Salesperson. All drawings, images and photographs are for illustrative purposes only and should be used as a visual guide only. Elderton Homes reserves the right to revise plans, specifications and prices without notice or obligation. Note this plan is indicative only and may be amended at any time to suit site conditions and/or estate conditions/requirements. Site costs (excludes rock excavation) based on maximum 1000mm fall over block with even cut & fill and “m or h slab” classification. 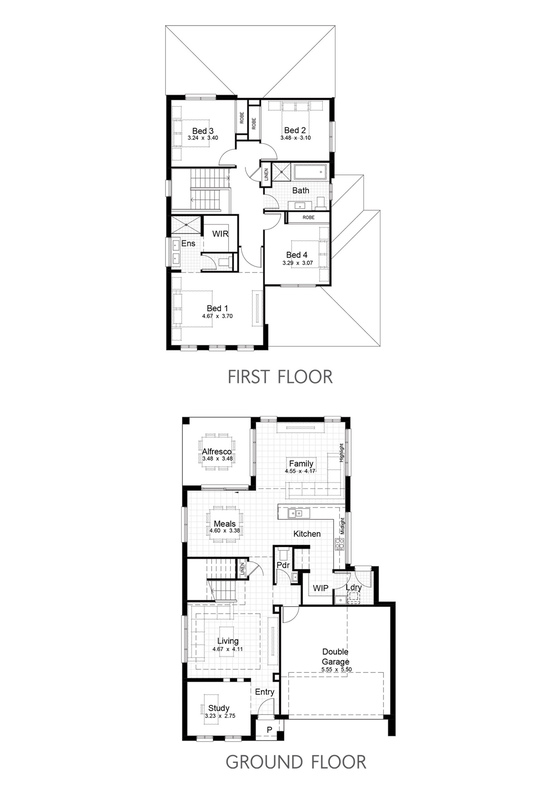 All floorplans and sizes depict Elderton Homes Traditional Façade. Elderton Homes ABN: 33138413902. Builders Licence: 218678C.